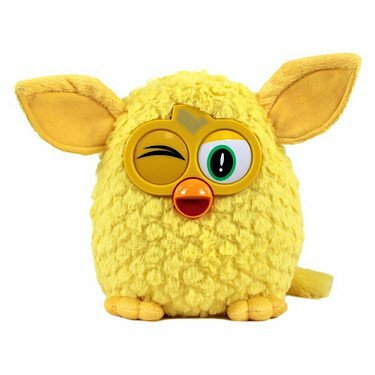 Package Height: 6.3" Package Height: 4"
Package Length: 8.39" Package Length: 4.5"
Package Width: 6.5" Package Width: 4"
Comparison search results for Furby 20CM Plush Soft Toy - Yellow (no Sounds). 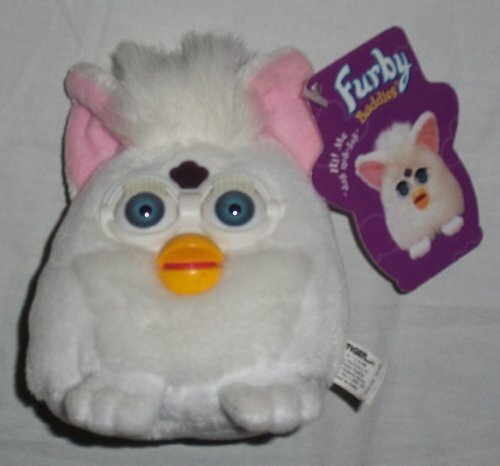 Imported From Uk . 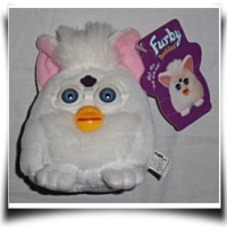 and Furby Buddies Mini Bean Bag Plush All White. What is better?